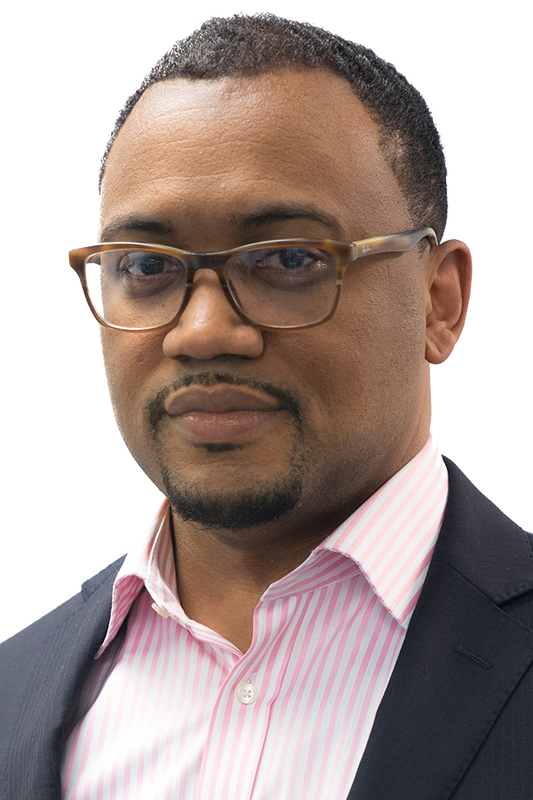 Marvin Venay serves in a Private Sector seat representing the Boston NAACP (National Association for the Advancement of Colored People). Venay is an advocate, political analyst, government liaison, public speaker, and recently has become an entrepreneur. Professionally, Venay owns a small business called ‘the Venay Square’ – a fresh and innovative custom pocket square line designed to empower its wearer to create conversation. Additionally, he is the Director of Congregational and Volunteer Engagement for the Universalist Unitarian Urban Ministry in Roxbury, MA. Venay is the former Deputy Director of Government Affairs for the Massachusetts State Treasury and he served as the Executive Director of the Massachusetts Black & Latino Legislative Caucus. Venay joined the ABCD Board of Directors in 2017, and he is a member of the Employment & Training/Youth Committee and the Equal Employment Opportunity Committee.